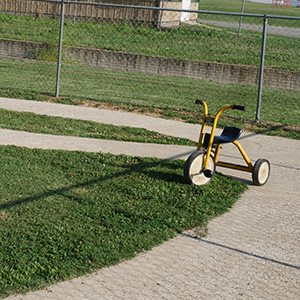 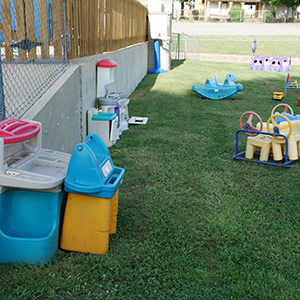 Opened in the 80s, Open Arms Learning Center has been providing exceptional educational services to the children of Mountain Home, AR and the surrounding communities. 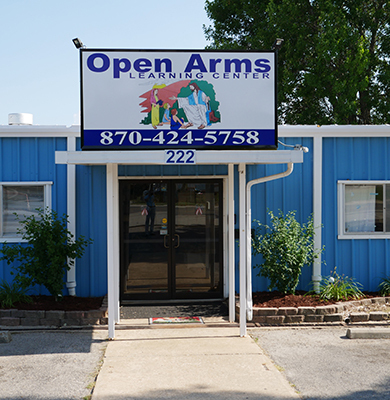 Open Arms has 8 classrooms and accepts children 6 weeks to 12 years of age. 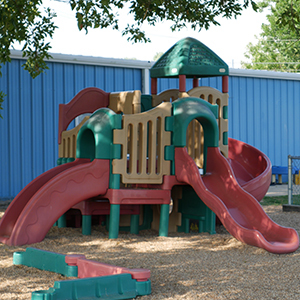 For enrollment information, give us a call at 870-424-5758!